 The Rothera Time Series (RaTS) is a programme of Sustained Observation focussed on crucial Earth System indicators in Antarctica that are vital to UK and global science. 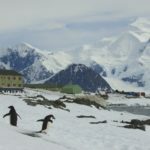 The programme comprises an integrated suite of oceanographic and biochemistry data (e.g., temperature, salinity, macronutrients, chlorophyll) collected at a key site of rapid climate warming and high inter-annual variability on the Antarctic Peninsula. The Programme is funded by NERC’s as National Capability Single Centre. Data from the programme support a wide range of research by UK and international collaborators. Changes in the ocean/climate system can occur over decades, and these changes are best detected using continuous, long-term monitoring programmes. 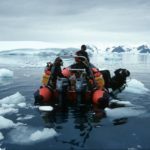 The Rothera Time Series (RaTS) is one of the most important long-term monitoring programmes in Southern Ocean science, partly because it features winter-time measurements that are difficult to obtain. Interpreting ocean time series measurements requires knowledge of their representativeness over large spatial scales; to this end, a component of RaTS based on autonomous ocean gliders has been developed, with three summer seasons of glider deployments now completed. This work is conducted in collaboration with partners at NOC and Teledyne Webb Research (US). 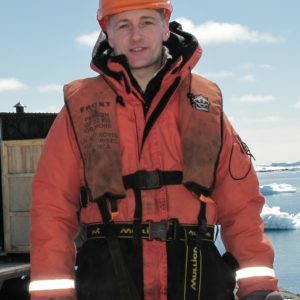 Our vision is to continue to develop RaTS into a fully-fledged UK Southern Ocean Observatory, by enhancing the glider operations and capability at Rothera, and by deploying other new technological assets (smart moorings, etc) to progress even further our understanding of this key region of rapid change. 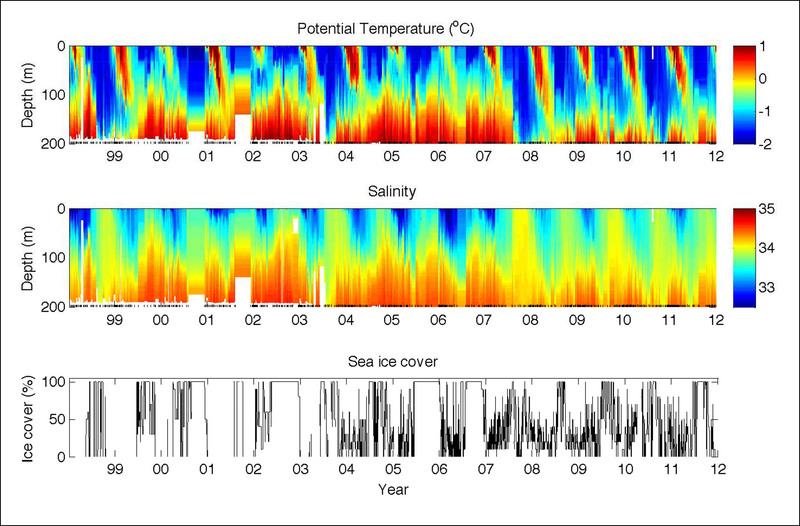 RaTS upper-ocean series of potential temperature, salinity and sea ice cover from Jan 1998 to Dec 2012. 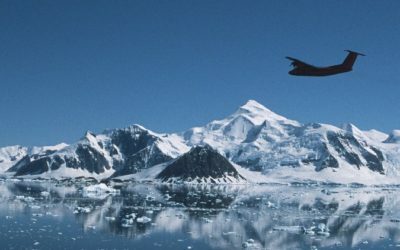 The western Antarctic Peninsula (WAP) is the most rapidly-warming region in the Southern Hemisphere. Atmospheric temperatures here have risen by nearly 0.4°C/decade during the second half of the twentieth century, with associated rapid retreat of the majority of glaciers, collapses of ice shelves, and a dramatic decline in sea ice. The ocean in this sector of the Southern Ocean has warmed very dramatically during this period, with surface temperatures increasing by over 1°C in summer. 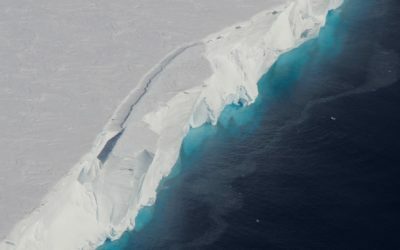 Most climate models predict warming around the rest of Antarctica during the course of the coming century, but perform very poorly at reproducing past change; there is thus a critical need to fully understand ocean-atmosphere-ice feedbacks in regions of rapid change, and to use this knowledge to verify and improve these models. 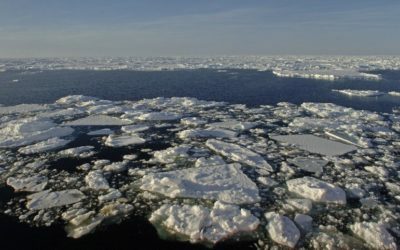 There is also a key requirement to understand the impacts of rapid ocean warming and increasing ice loss on the biogeochemical system, so that the consequences for marine productivity and carbon drawdown from the atmosphere can be projected, and the vulnerability of the marine ecosystem to future climate change determined. RaTS is operated by the British Antarctic Survey, but functions as a genuinely UK-wide effort. 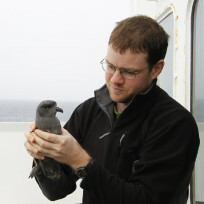 Numerous grants have been won by UK HEI collaborators to work at Rothera to exploit the infrastructure and scientific context provided by RaTS, with partners from UEA, Southampton, Edinburgh, Oxford, Bristol and many others each having brought unique measurement capability and scientific expertise into the collaboration. Other NERC labs (BGS, NOC) are key partners, providing ocean technology expertise and contributing unique capability with sample analysis. 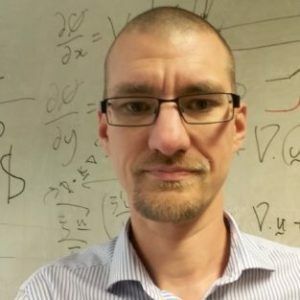 Currently RaTS provides the central focus for two NERC Independent Research Fellows, Dr. Alex Brearley (BAS) and Dr. Sian Henley (Edinburgh). In the international context, RaTS constitutes a key UK contribution to the US-led Palmer Long-Term Ecological Research (Pal-LTER) program, operated out of Palmer Station further north on the WAP. This key link enables sharing of expertise and cross-calibration of equipment, plus greatly enhanced scientific output, visibility and impact. 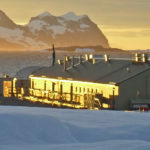 RaTS has also been central to many of the projects funded by the Dutch Antarctic programme, which has included the building of a new laboratory complex at Rothera. This international partnership, funded by the Netherlands Polar Programme, has enabled the development of the RaTS collaboration along scientific avenues that would not have been otherwise possible, generating significantly enhanced scientific output and impact. RaTS commenced in 1997 with the intention of making the high-quality ocean measurements required to fully understand ocean-atmosphere-ice feedbacks in regions of rapid change, and to use this knowledge to verify and improve these models. 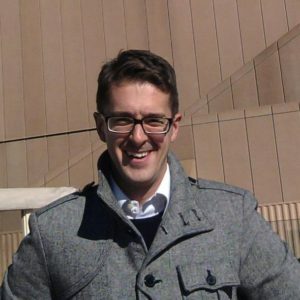 There is also a key requirement to understand the impacts of rapid ocean warming and increasing ice loss on the biogeochemical system, so that the consequences for marine productivity and carbon drawdown from the atmosphere can be projected, and the vulnerability of the marine ecosystem to future climate change determined. Its longevity and sustained high frequency of sampling (quasi-weekly) enables unparalleled quantification and understanding of seasonal, interannual and decadal changes in this climatically-sensitive ocean. It involves profiling of the physical properties (temperature, salinity, density) of the water column at the WAP using rigid inflatable boats as platforms, plus sampling for a range of biogeochemical and biological parameters. Measurements are made either in the Bonner Laboratory at Rothera, or in the UK after shipping of samples. 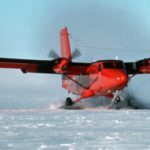 The suite of measurements includes chlorophyll concentration, nutrients, isotopic tracers of ice melt, carbonate system parameters, and many more. 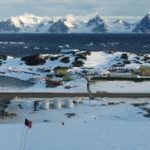 Linked to the atmospheric and ice sustained observations at Rothera, RaTS represents one of the most comprehensive suite of time series measurements made anywhere in the Southern Ocean. 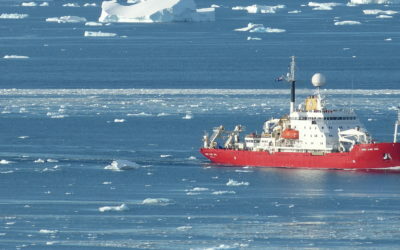 Uniquely, it includes full winter-time ocean measurements, including sampling though holes cut in sea ice when the ocean surface is completely frozen; these winter measurements have enabled some of the most important new insights into the functioning of the oceanographic and biological systems to be obtained. 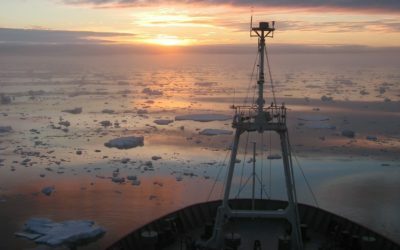 Detection of new feedbacks between the ocean, ice and atmosphere, with relevance for the rest of the Southern Ocean as climate change progresses. Understanding of the role of ocean dynamics in redistributing the extra glacial melt coming from Antarctica, with implications for fertilization of plankton blooms by micronutrients such as iron. Detection of a marked decline in ocean phytoplankton on a decadal timescale, triggered by changing ocean structure caused by the loss of sea ice; this has great relevance around the rest of Southern Ocean as the sea ice is lost in future decades. New understanding of the sensitivity of the WAP ocean to forcing by large-scale modes of climate variability (including the El Nino/Southern Oscillation phenomenon), highlighting the susceptibility of the sea around Antarctica to global forcing changes.